A new board book for children of all ages! A terrific gift for Journey fans, including an exclusive print. 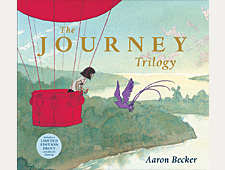 My name is Aaron Becker, author and illustrator of the wordless books 'A Stone for Sascha' and the Journey Trilogy. 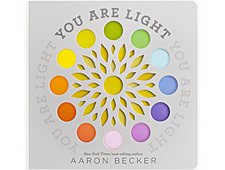 I'm thrilled to announce the publication of 'You Are Light', an all new board book from Candlewick Studio. 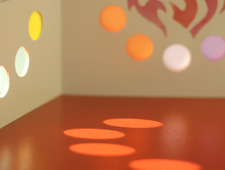 You can find out more about the book here. Prints and original sketches are available to ship worldwide from my local gallery here in Amherst, Hope and Feathers.